The OPPO R17 Neo will be launched soon in India. And that isn’t the only phone that the company plans to announce in the Country. 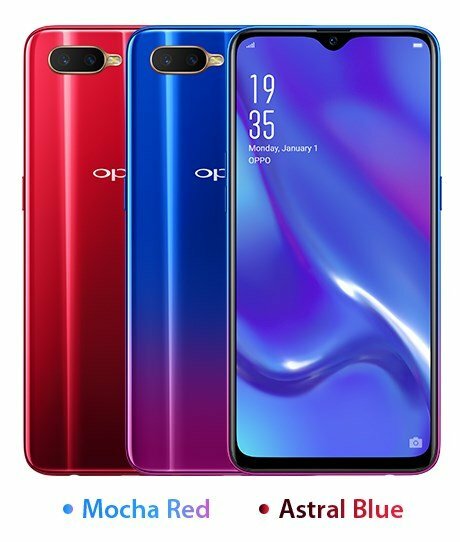 The OPPO F11 and F11 Pro will also debut in India. These phones had been certified by NBTC in Thailand recently, but there is no word on the technical specifications of the devices yet, other than that they could be equipped with triple rear cameras with 10x optical zoom. However, since the OPPO R17 Neo was launched last October in Japan, we know all about the phone’s spec sheet. The phone flaunts a 6.41-inch FullHD+ AMOLED display with an aspect ratio of 19:5:9. 1080 x 2340 pixels Full HD+ resolution with a waterdrop notch and a 19.5:9 aspect ratio. The device has a 91% screen to body ratio, but still has a chin and a noticeable frame around the display. 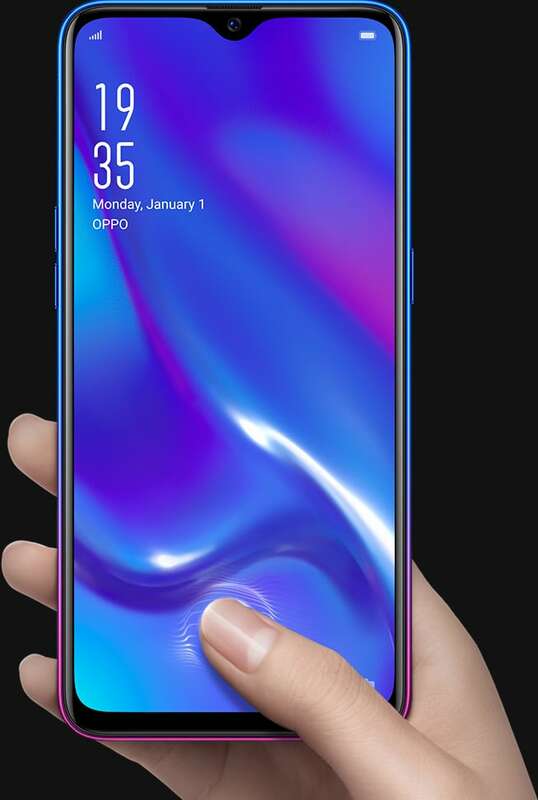 The OPPO R17 Neo has an in-display fingerprint scanner for secure unlocking. The phone is powered by an octa-core Qualcomm Snapdragon 660 processor with 4GB of RAM, and an Adreno 512 GPU. The device has 128GB of internal storage and supports up to 256GB of expandable memory via microSDcard. The optics department of the R17 Neo comprises of a 25MP selfie camera with an f/2.0 aperture, and dual rear cameras with a 16MP lens that has a f/1.75 aperture a 2MP secondary lens with an f/2.4 aperture, and an LED Flash. The device is backed by a 3600mAh battery that charges over micro-USB. You know what that means, the OPPO R17 Neo has a 3.5mm headphone jack. According to MySmartPrice, the OPPO R17 Neo could be priced at Rs. 25,000 in India.